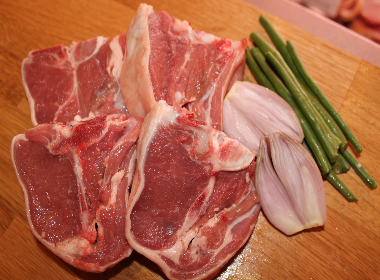 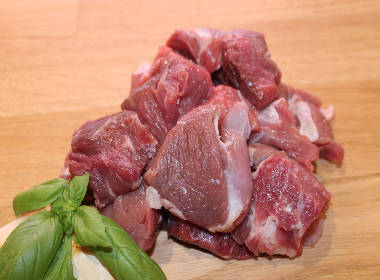 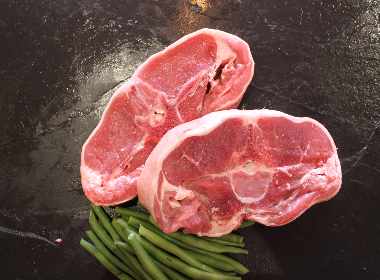 Double tender middle loin lamb chops. 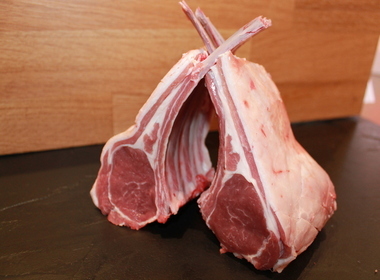 Naturally sweet with beautiful flavours from the bone. 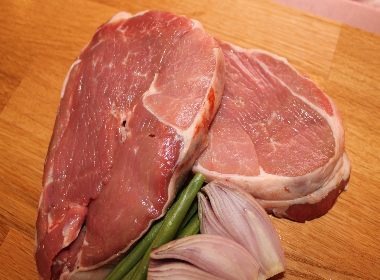 Double the meat and double the pleasure.